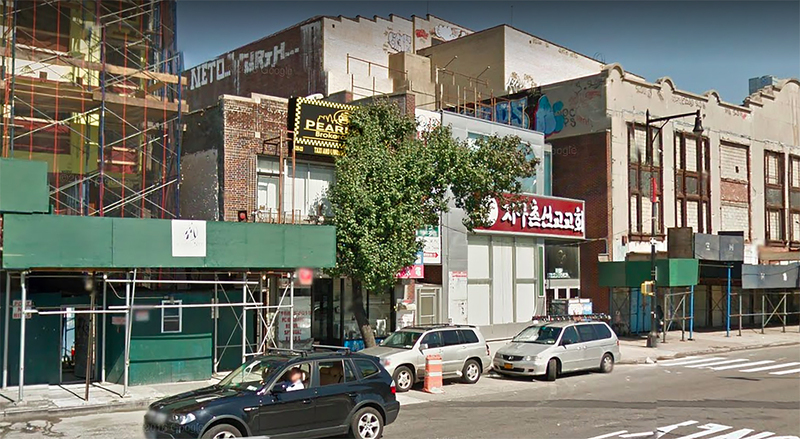 Permits have been filed for a six-story mixed-use building at 1617 Brooklyn Avenue in East Flatbush, Brooklyn. The site is eight blocks from the Flatbush Avenue subway station, end of the line for 2 and 5 trains, and center for a significant commercial district. Jacob Leifer is behind the applications. 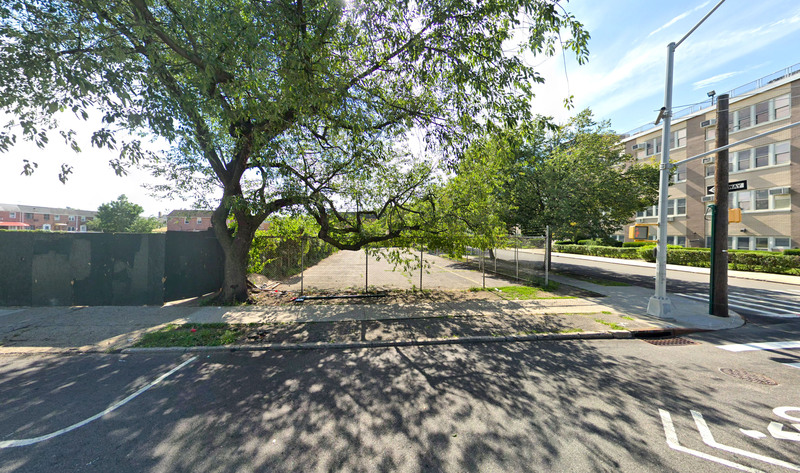 Permits have been filed for a three-story mixed use building at 153-52 76th Road in Kew Gardens Hills, Queens. The only public transit in the neighborhood is buses, and the Jamaica train station, serviced by the LIRR, is two miles away. Hui Chen is listed as behind the applications. 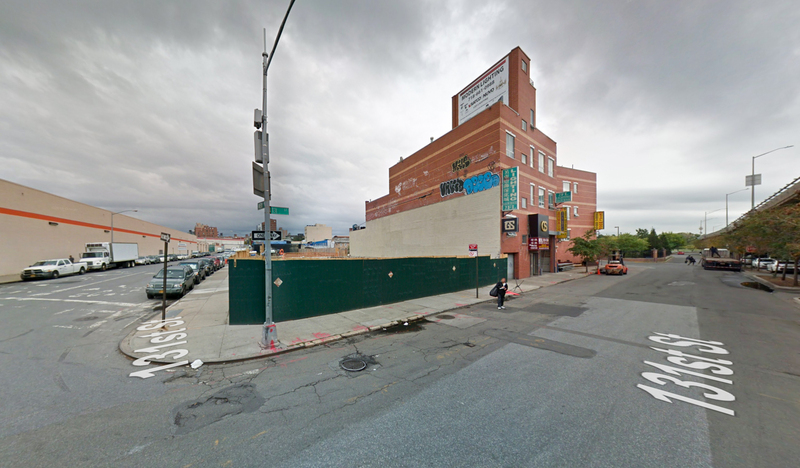 Permits have been filed for a seven-story medical facility at 131-10 Avery Avenue in Flushing, Queens. 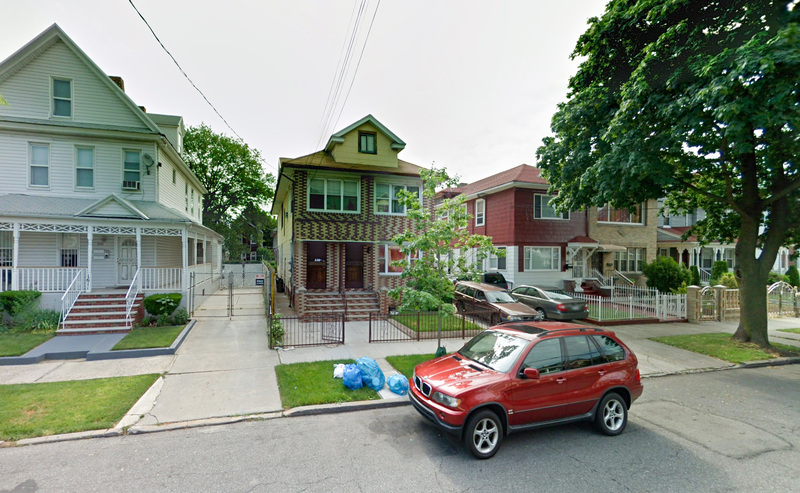 The site is located next to Flushing Meadows Corona Park, ten blocks away from the Flushing-Main Street LIRR train station and the Main Street subway station, end of the line for 7 trains. The Avery Group will be responsible for the development. 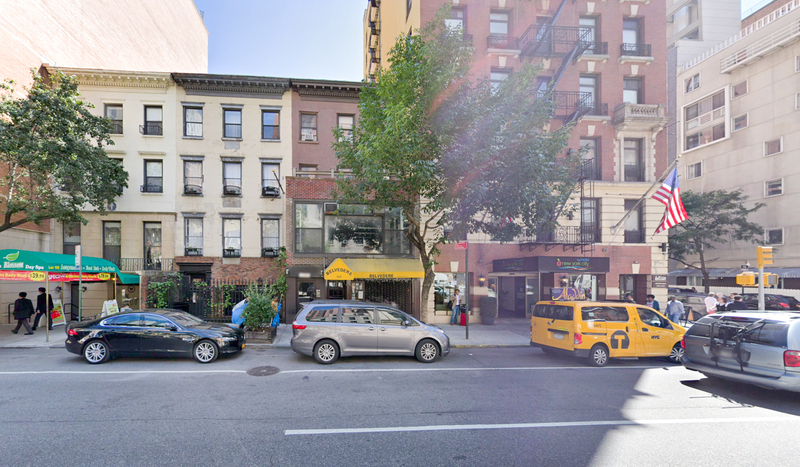 Permits have been filed for an 11-story mixed-use building at 165 Lexington Avenue in Kips Bay, Manhattan. The site is four blocks away from the 33rd Street subway station, serviced by the 6 trains. Lexington Partners, a private equities firm with $38 billion in total assets, will be responsible for the development.